Vacation rental apartments in the heart of Maya beach, close to beach and amenities, still in a tranquil location surrounded by wildlife and lush vegetation. 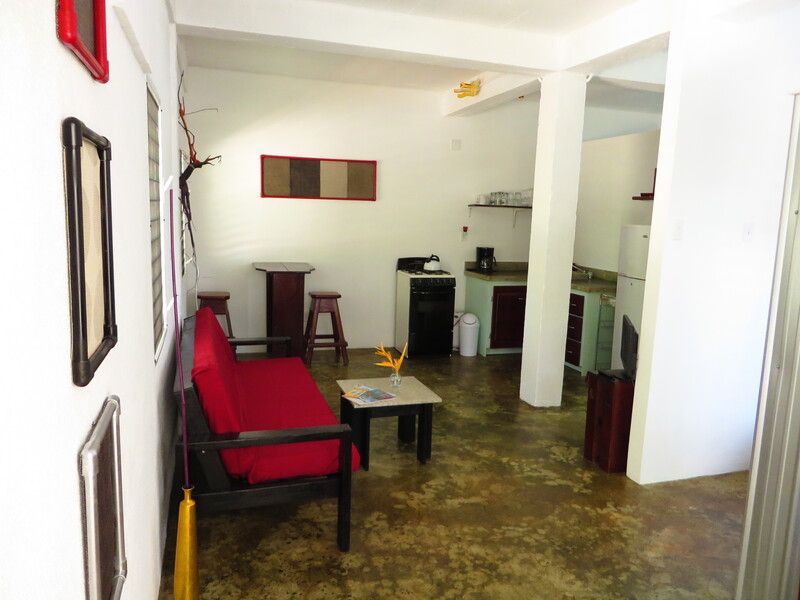 Maya Beach Rental - Simberts Apartments - is nestled in the heart of Maya Beach on the Placencia Peninsula surrounded by lush nature but still very close to restaurants, bars and amenities. We offer two self-contained apartments in a duplex building. The apartments are fully equipped with everything you need and they have even their own little garden for relaxation. The property of Maya Beach Rental - Simberts Apartments - is in a beautiful and quiet cul-de-sac with large local trees, providing lots of shade. We welcome guests with short stays and guests who want to stay for an extended period of time (long-term rental). 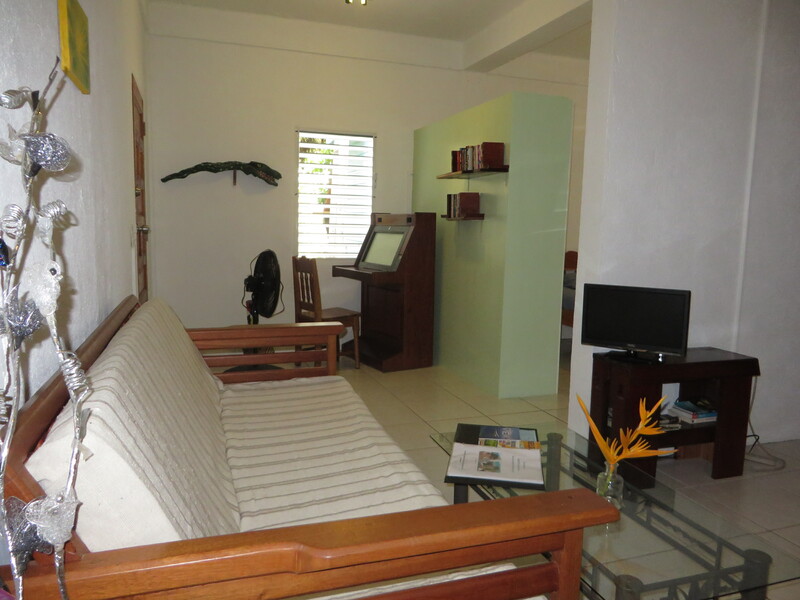 We, Maya Beach Rental - Simberts Apartments - are dedicated to making sure that your visit to Maya Beach, Placencia, is fun, memorable and affordable. 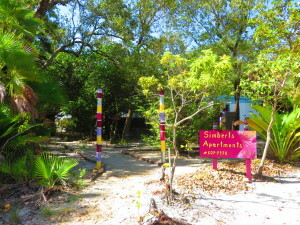 Whether you're looking to explore the unique natural attractions, you just want to relax or maybe even relocate to Belize, we are sure you will find Simberts Apartments as an ideal location. Travelers who decide spending their vacation on the Placencia Peninsula in Maya Beach appreciate the nature and its beauty. They love to swim in the Caribbean Sea, like kayaking, biking, spotting birds and other animals or visit Mayan sites, explore the national parks of Belize like Cockscomb where you might even spot a jaguar. Water sport enthusiasts love to snorkel, dive or fish. For so much activity or just relaxation a great vacation rental is needed to round up your experience . Stay with us and experience your Belize adventure.